Hello people. Recently I was given the opportunity to do a review on the Joyetech Espion Tour Kit from the friendly Cortana at Health Cabin. For those who may wonder, the following is not a paid presentation! Upon checking out this kit initially I was surprised to read that it was based upon a suitcase! Im thinking “ok, a suitcase. Really! ?” But when I saw images of it and the purpose of this kit I immediately got it. Firstly the suitcase side of things. Years ago I actually worked at an airport and saw my fair share of suitcases in that time. So when I viewed the side shot of this mod I saw the silhouette of a type of suitcase that I had seen and handled many, many times. Even the ribbing on the sides of this mod I had seen on some suitcases so it became clear that the mention of the design being based upon them was pretty much on song. Some who have not seen those type of cases will think it’s a bit strange and struggle to see that, but I get that if one has not, but for others like myself it pretty much stands out. But trust me, the outline does resemble a type I had seen many times. The other thing to remember or take into account with this kit is it’s primary purpose. It has been made and put together for travellers, hence the suitcase angle. 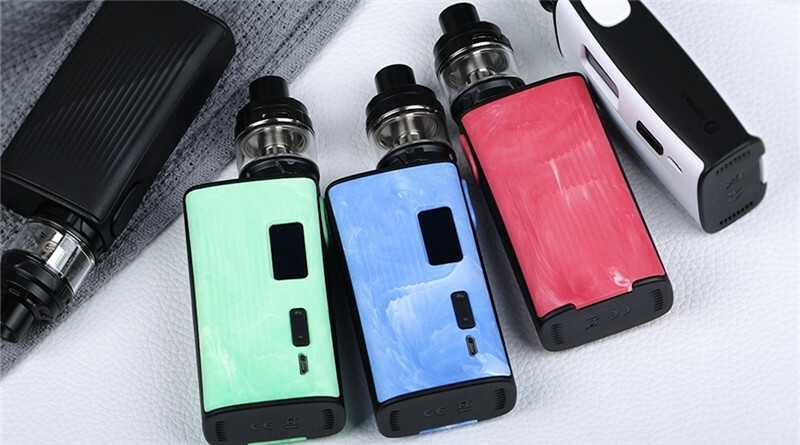 It’s lightweight plastic case has been made that way, to be light, and to give a high powered mod that will last all day, be easy to carry about and easy to charge quickly when needs be. The Tank too is top air flow, so no leaks due to altitude travels and the coils and wicking are easily changed and carried about taking up virtually no space at all. It’s a travel kit. It has not been made to compete with your average sit at home or with your mates having a few ales heavy duty cloud chucker. Ok, upon opening the pack you get two boxes. One for the mod and a seperate one for the tank. Naturally with both you get instructions, which lets face it, if you didn’t there’d be something wrong, with the mod there is a usb lead and with the tank a spare glass, seals, a spare heating film, two spare heater film screws as well as a small magnetic screw driver and some pre cut cotton wicking pads. Now those screw’s for the heater film are small, and even though the screwdriver is magnetised I would recomend taking them out of the tank base upon something like a dinner plate or something in case they do fall off the screwdriver so as not to lose them. They are very small and I would assume, very easily lost if dropped. Something to take note off. Ok, remember that this has been purposely designed to be lightweight, so with this being the case, no pun intended, ok maybe a little, it has been made out of plastic. The type of plastic is not that smooth slippery type but of a dry feel plastic that if looked at under magnification, yep a bit of nerd in me there, reveals a type of micro texture. At the writing of this its pretty hot where I am with temperatures well into the 30 to 40 celcius range. Having said that the mod has never felt slippery in my hand due to sweat, so I think that dry feel texture was a good idea to go with travelling wise. It feels nice and comfortable to hold and is very lightweight. It is worth noting though that this type of dry feel plastic texture is more easily marked than the smooth type, so be aware of that. The fire button is of a rocker type design that fires when the top section of it is depressed. I tried this type on a mod before and it was a huge fail, and I mean a fail! This however is not a fail and works very, very well. In fact it’s very responsive turning the mod on or off. 5 clicks and the screen instantly comes to life, another 5 and its instantly off. Not a second wait! Ok, the 510 on this is a bit odd in that the thread does not begin for a few mm into its depth. This being the case the thread is a bit shallow compared to others. Is it an issue? Yes and no. 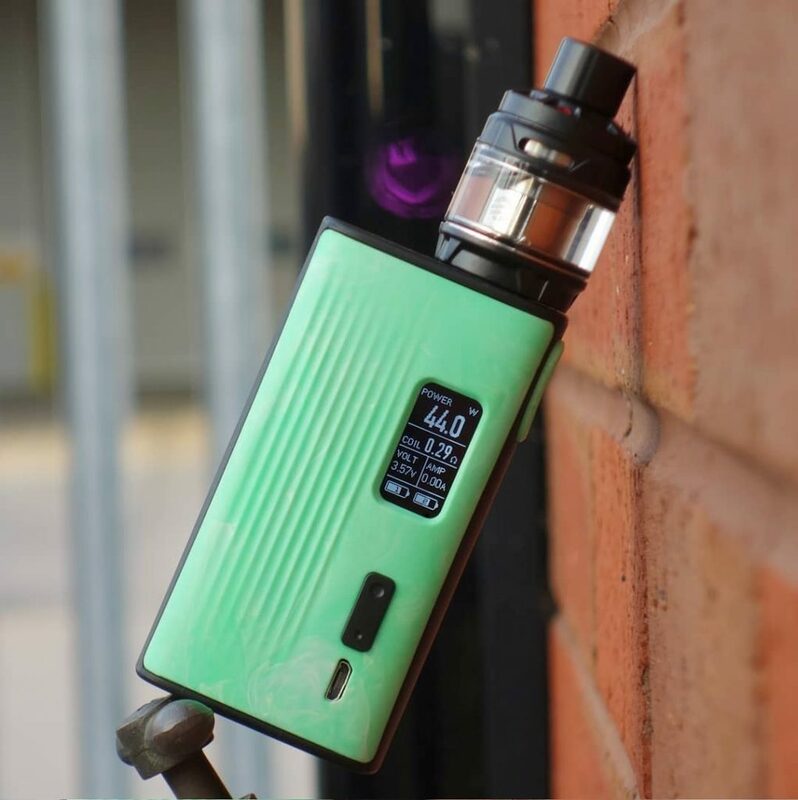 With the supplied Cubis Max tank its fine and as soon as the tank thread section is lowered into it, the thread to thread contact feels instant! 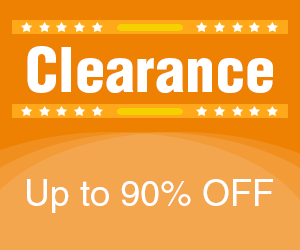 No hunting or twisting, it’s just there as if that threadless top section guides it into place! Turn the tank in the right direction and your instantly screwing it in! But, just for you’re info here, with a number of others I own such as the Advken Owl and Freemax Mesh tanks it can be a bit fiddly to connect the tank. How so? Because of two things. Firstly the shallow 510 thread and a very stiff spring loaded centre pin. Tanks with longer than usual centre pins on them make no thread contact until the tank is firmly depressed down onto that 510 pin on the mod, pushing it firmly down allowing thread contact.Others you hardly notice a thing with, but with those that do I felt hesitant to push them down. 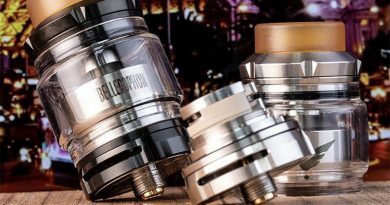 I tried the Revvo tank and there was just a slight push needed to make thread contact, the T2 and Plex tanks were fine. Will that stifness diminish in time? Possibly, but I’m not keen on forcing any tank to connect with a mod such as I experienced with the Owl and Freemax Mesh. Well its a nice snug, no movement or rattles one, where the batteries push in and sit there nicely taking 2 x 18650’s. But, there is no ribbon to allow for easy removal nor a recessed/cutout notch to allow a good finger grip. Using this system I have no doubt battery wrap damage will result from using it this way eventually. It is an easy fix however. I simply got some ribbon and placed it under the battery ends facing the mod base. An easy lift, half lift, allows you to easily get a finger pad onto the battery base where you now simply push against the spring pin on the other end and remove them. Why no ribbon and cut out allowing easier battery removal was not deployed in this mod baffles me and being battery wrap damage ocd it did bug me not having it. The battery door however is a good one. Three strong magnets and a good pairing of the door with the mod casing see’s a nice snug, non moveable fit. No clicks, moans or groans when in use. I personally loathe battery door movement on mods as well as clicks when handled so its nice to use one with a side plate removable battery door that does none of that. And whilst talking of batteries I think this mod seems fairly efficient power wise also, draining the batteries much slower than I anticipated. Charging is quick too with it capable of 2 amp fast charging via USB. I used just a 1 amp and thought it did well enough with that. The screen on this Espion Tour mod is actually pretty good considering its not large. It’s bright and easily readable and also quite readable in outside light. 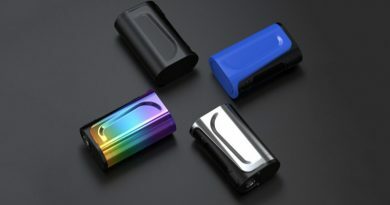 Its actually among the best I’ve used in outside sunlight so as its design purpose is as a travel mod Joyetech has hit the nail on the head in this regard. Navigation is easy and typical. Three clicks of the fire button takes you into the menu where you just scroll up or down using the wattage/power level button, which is a single kind of rocker style also with a large dot being plus/up and the small dot minus/down. Choose your mode using this then enter as usual via the fire button. Nice and easy, no complications. In the menu you have the following. MODE : with VW, TC and TCR. 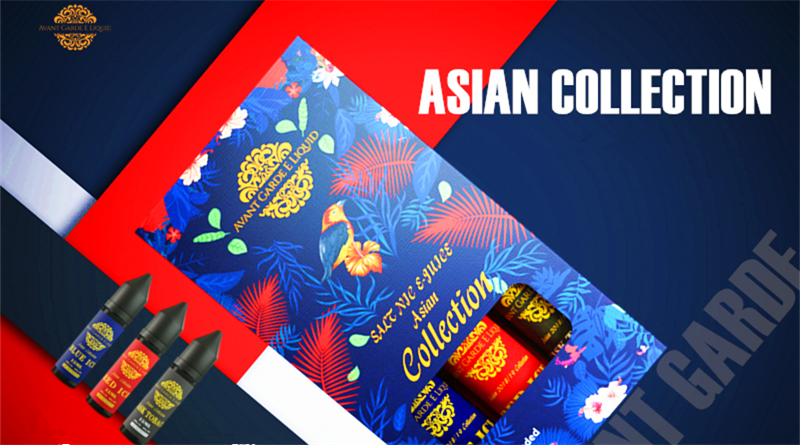 SET : with Coil lock/unlock. Power wattage level. Stealth mode. Subpara with Puff, Time or Amp. Logo. Preheat. Timeout. Home screen shows Power level, Coil ohms, Voltage, Time/puff/amp and your two battery levels. The tank that is supplied, the Cubis, is a top air flow, 25mm, 5ml capacity tank with a top sliding fill system. 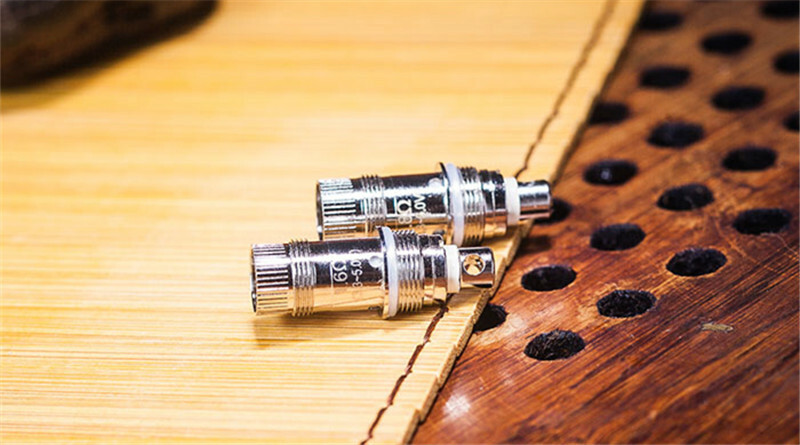 Instead of traditional drop in coils it employs a flat heater element called the NCFilm Heater that is .25ohms. This sits hidden in the base of the tank where a small piece of cotton wicking sits in a ceramic cup section pressed upon by it below. Changing the cotton wick pad is super easy and fast with no need to empty the tank. Simply turn the tank upside down, unscrew the base, take out the plate which holds the wick, replace the wick giving it a dozen drops of juice or so and put it back together. This can be done in just 1 to a 1 1/2 minutes easy. 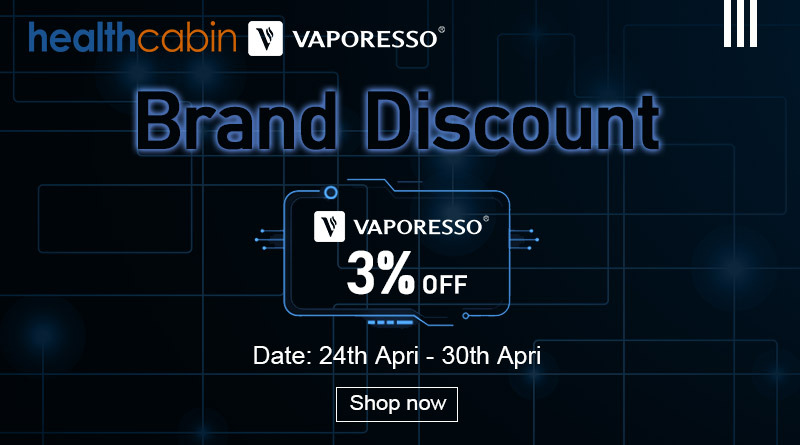 So how does it all work vape wise? Ok, the draw is a somewhat restricted DTL type. Much like a typical DTL tank with it’s air vents partially closed. Thats with the Cubis air vents fully open. The actual contact area for the heater element and wicking is ample but not huge, so with this being the case the vapour production is not huge either. Its respectable but much less than a typical drop in mesh coil of todays standards. That is to be expected though as it’s running range is just 35 to 45 watts and as said, the contact area is not big. Flavour is comparable with it’s vapour production, its nice and acceptable and I’d place it and the vapour production on par with a good older coiled wire type coil. 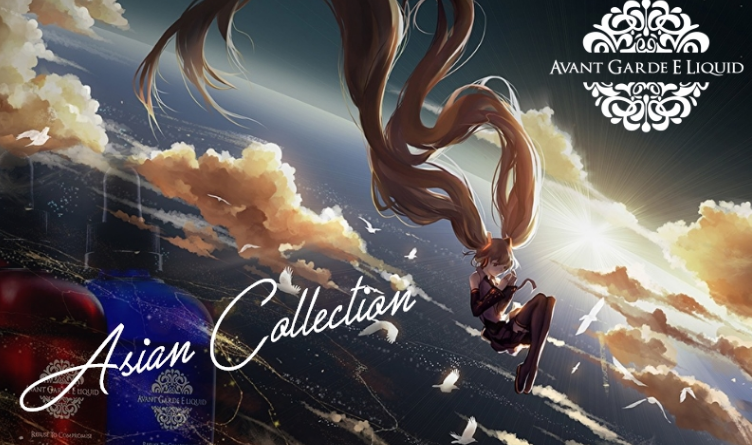 I guess given it’s a travel kit not producing massive attention throwing clouds may be a good idea when visting countries where vaping might not be overly popular. How does it go wicking wise? Well Joyetech recomends 60 VG 40 PG mix so this is what I made. Taking puffs from 1 to 2 seconds was fine and I was able to do this with about a 5 to 10 second gap between puffs with no issue. But when I vaped my usual style 2.5 to 3.5 second puffs it needed a good 10 seconds at least between puffs. Giving it the same time as with the smaller drags, or puffs, I got some semi dry hits. It has its limits and is to be expected again from the small surfaced area heater/wick contact. I did try making my own wick pads from some cotton wick material I had myself but achieved the same result. 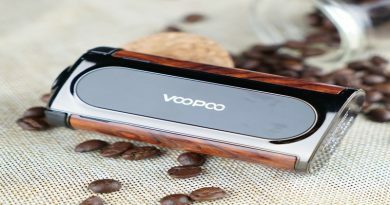 Now this isn’t to knock the tank as it is a well made clever bit of kit and those who dont vape like I do taking massive drags or puffs without much time between them now and then will find it quite acceptable and be wondering what I’m on about. The reason I do mention those points above is simply to expose what I see as it’s limitation according to my personal vaping style. I must add too that it took a good tank full of juice before the flavour seemed to reach its peak. I felt this was more the heater film breaking in than the cotton doing so as later using a fresh cotton wick pad to swap flavours it wasn’t a tank fulls wait for flavour. Speaking of the heater film they are rated to have an up to 3 month life span and can be easily cleaned in warm water. They are relativley cheap too having seen them for a little as $2 to $3 Australian on some sites each. Well despite this kits limitations in ways I do like the Mod. But it does need some ribbon placed where I said and the batteries removed the way I mentioned to avoid battery wrap damage. 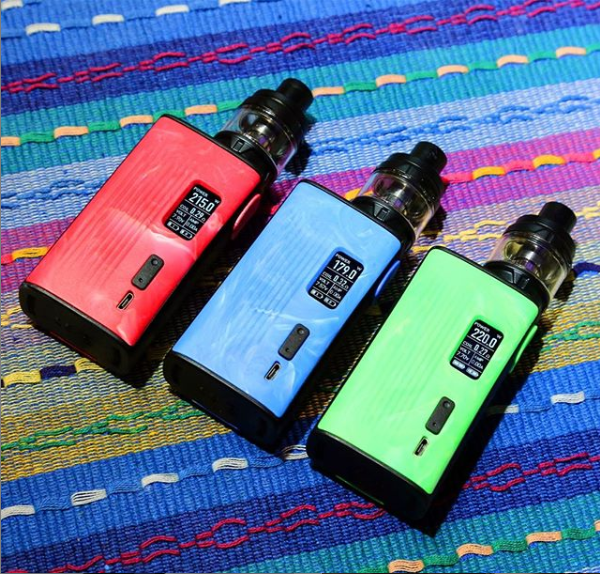 The 510 does need a deeper bite into the thread as well so as to be able to accommodate all tank types more readily, but is a perfect match for the Cubis Max tank. I do like this Mod as I said as it has a good hand feel, its nice and light and the screen is super easy to see and read outside. The Cubis tank is good, even though it does have it’s limits, and you could actually fit enough spares, heater films and wick pads wise, to last you for months into an empty packet of Tic Tacs! Keeping in mind that the Espion Tour Kit’s main design purpose is for travelling, being a lightweight mod capable of being fast charged with a leak proof tank which is super easily re-wicked then it does fulfill its design purpose very well. A sit around with your mates drinking a few ales chain vaping cloud chucker? No. A decent lightweight, last all day stealth vape for travelling as designed for? An absolute yes. Many thanks to Cortana again from Health Cabin for the opportunity to review this Espion Tour Kit.